Looking for a licensed roofer to tackle a large or small flat deck roof? 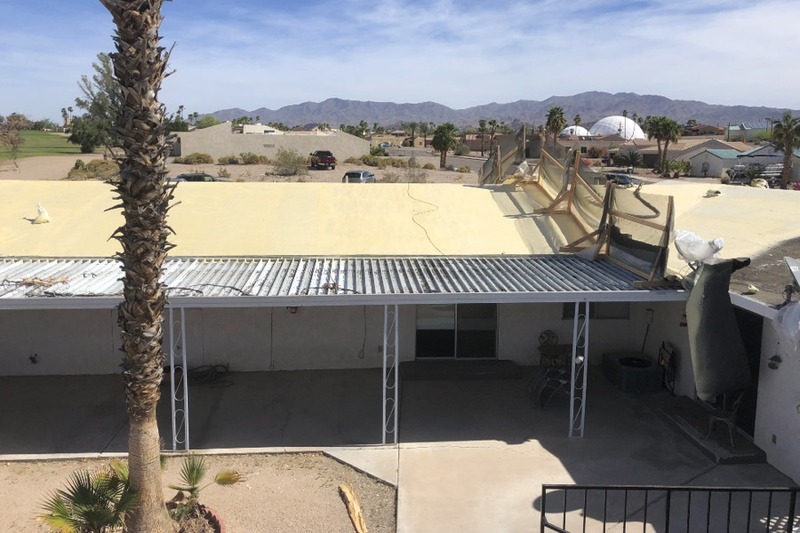 Levy B. LLC is the best Roofing Contractor in Mesa, Arizona, offering homeowners and commercial building owners professional, reliable and safe contracting services. Whether you need someone to repair and patch a foamed roof, re coat your spray foam roof with elastomeric roof coating or install a new spray foam roof, we can do it at a price you won’t find anywhere else. 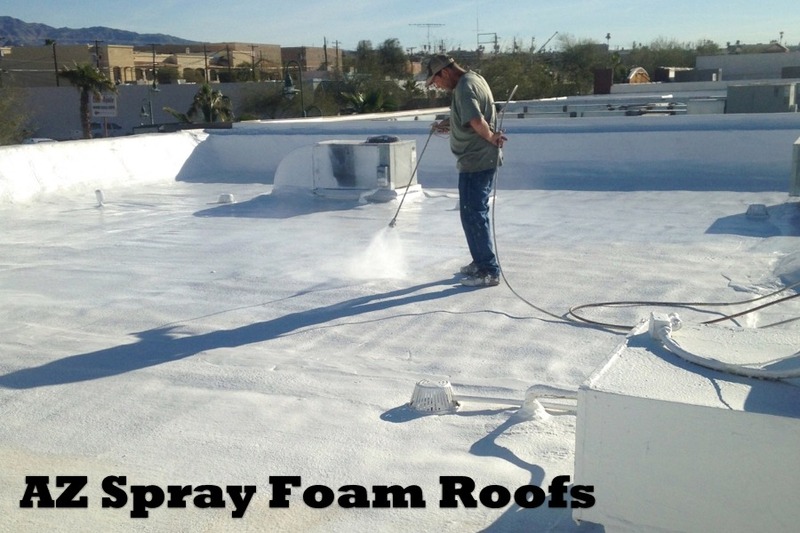 What Are the Benefits of Spray Foam Roofing in Arizona? Spray Polyurethane Foam (SPF) Roofing Systems provide many benefits to home and building owners, primarily robust insulation and waterproofing ability, but the benefits don’t end there. 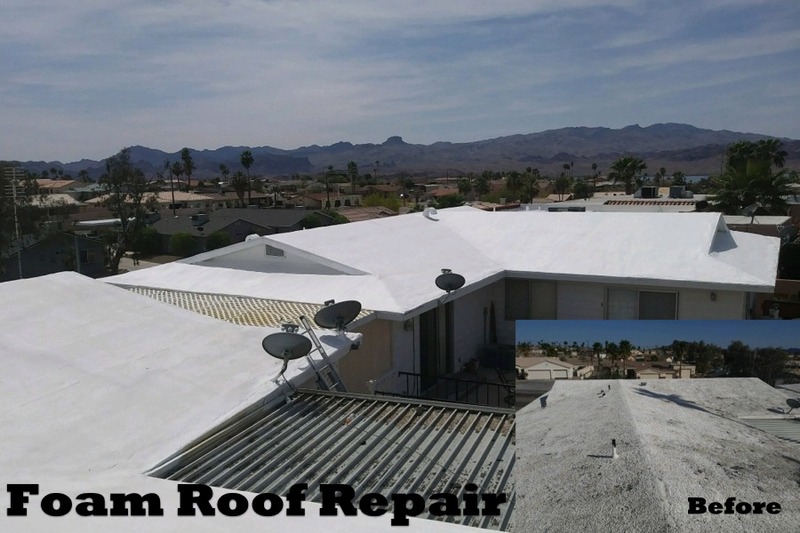 Arizona homeowners need protection from the hot desert sun, and Foam Roofing systems are just the ticket to help. SPF roofing systems provide homes and buildings with excellent insulation value and a light-colored roofing surface, which can reduce the amount of air conditioning needed in buildings. This gives the building what is known as a cool roof, which is a roofing system that reflects considerably more sunlight (and therefore heat) than conventional roofs. Cool roofs can help eliminate urban heat island effect, which is the tendency for urban areas to be exceedingly high. What is Levy B's Warranty on Spray Foam Roofs? 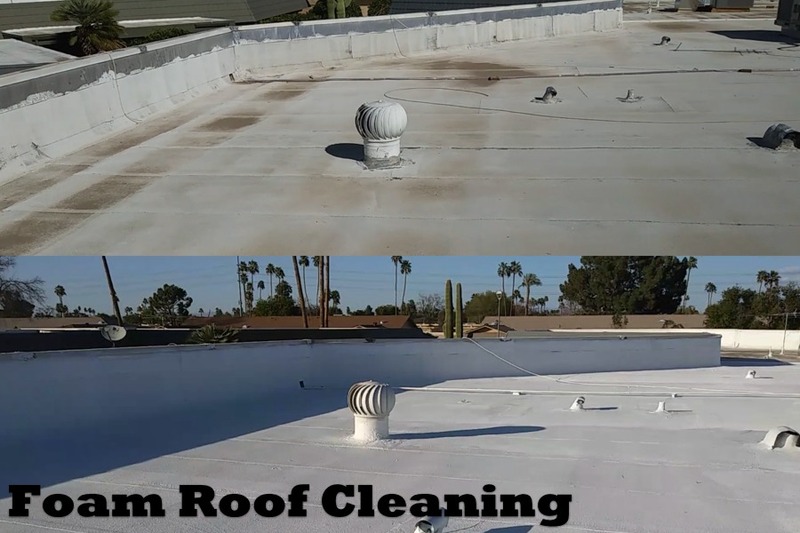 A roof that has been Spray Foamed and coated with elastomeric sealer by Levy B LLC, has a 15 year warranty if the roof is coated every 5 years by Levy B LLC, with elastomeric roof coating. 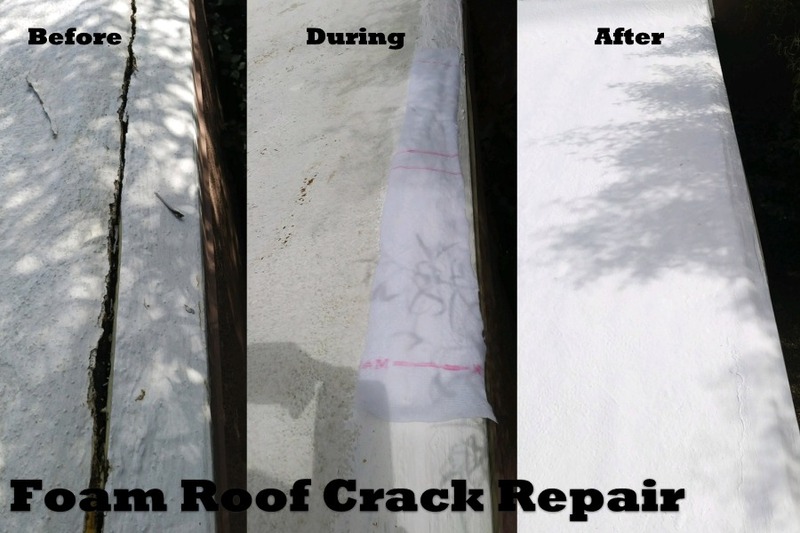 Contact us today to get started on your new spray foam roof!